Owners of the Samsung Galaxy S5 will be pleased to know that T-Mobile has now released the Android Lollipop update for the handset. The T-Mobile Galaxy S5 Android Lollipop update comes in the form of Android 5.0 Lollipop and the update is 939.59MB in size. The Lollipop update brings a range of new features to the Samsung Galaxy S5 on T-Mobile, which includes Google’s material design. You can check to see if the Android 5.0 Lollipop update is available for your T-Mobile Galaxy S5 through the settings menu and also through Samsung’s Kies software updater tool. 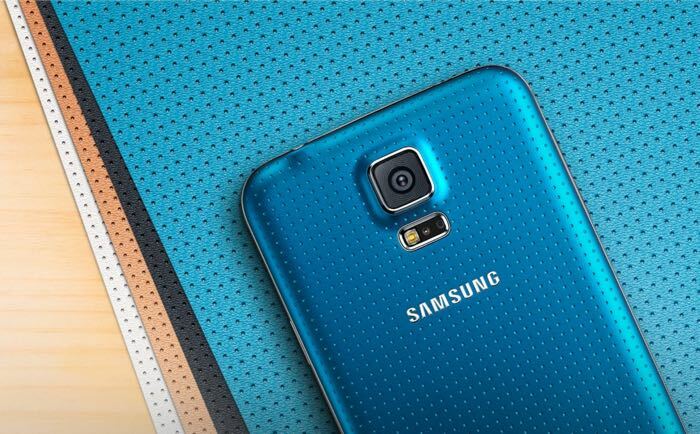 If you receive the update on your Samsung Galaxy S5 on T-Mobile, leave a comment below and let us know.